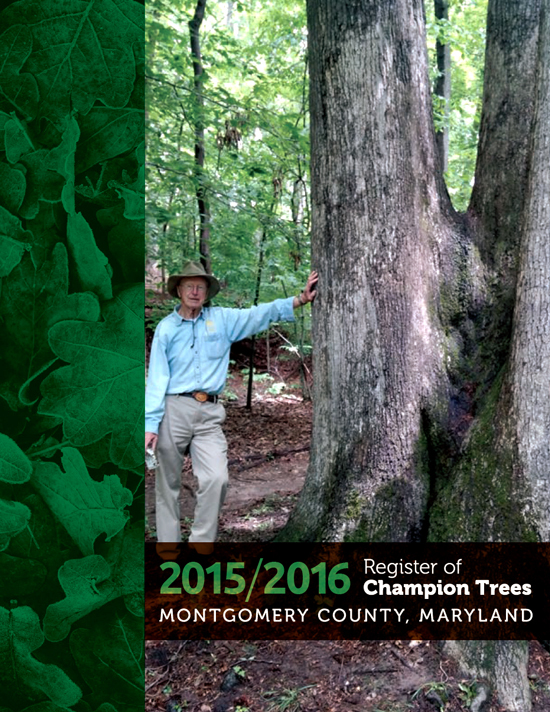 Montgomery County Forestry Board announces their?Register of?Champion Trees for 2015-2016. Take a stroll through the list of spectacular and fascinating specimens that reign as the largest. All the trees are located in cities in Montgomery County on public or private property. 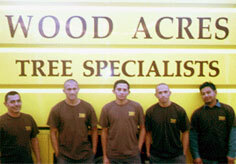 Wood Acres Tree Specialist is proud to be represented on the Montgomery County Forestry Board by?Arborist,?Jim Harris. The Forestry Board was established in 1943 to help landowners manage forestland. Today, they promote the value of forests and trees in maintaining the health of the Chesapeake Bay and improve our urban and suburban environment. Click to view?PDF of the?list of 2015-16 Champion Trees. Know of a tree that should be on the list? Fill out?the enclosed form to nominate your tree (last page of pdf). This entry was posted in Trees & Shrubs, Wood Acres Tree Specialists and tagged Champion Trees, Forestry Board of Montgomery County, giant trees in Montgomery Co MD, Jim Harris, largest trees in Montgomery County, Montgomery County MD Champion Trees. Bookmark the permalink.